← Rehearsal Dinner at CiaoCristina! Hey readers. I just had to post this beautiful photo of Julie and Mark Fisher’s wedding. Kudos to Mario of MCW Photography for his fine work at the Harris-Fisher wedding. Also, a repeat shout out to The Hidden Garden Floral Design and Trisha Haner. 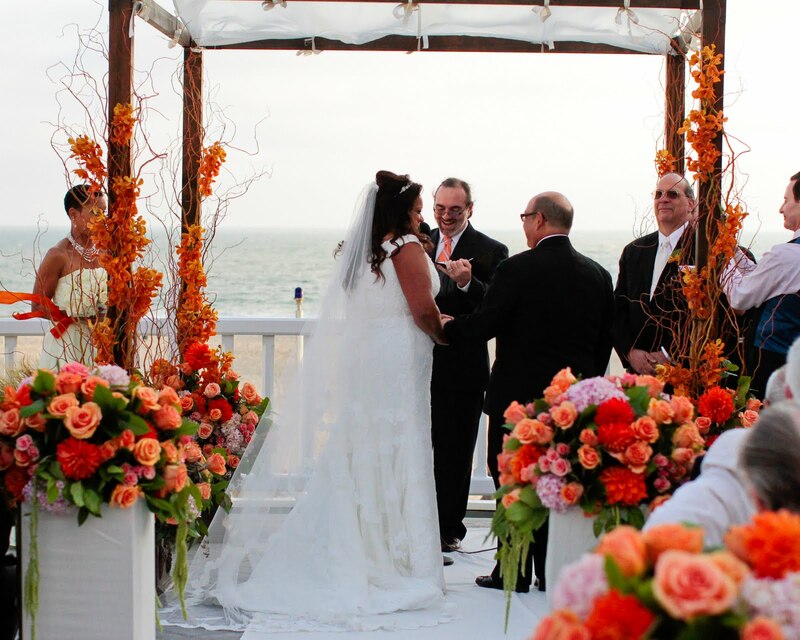 This entry was posted in Uncategorized, wedding officiant and tagged Los Angeles, MCW Photography, Santa Monica wedding, Shutters on the Beach, The Hidden Garden Floral Design, Trisha Haner, wedding officiant. Bookmark the permalink.